Simply Beautiful Flowers & Events has been hand-delivering premium floral arrangements and gift baskets to help strengthen relationships, give love and support, and celebrate life’s special moments . From birthdays to anniversaries to commemorating a loved one, and every little “just because” moment in between. Choosing our Florist’s Choice Bouquet gives your gift that personal touch. Once we have expertly handcrafted your order, we will ensure it arrives at its destination on time, hand-delivered. Impress your friends, family, and loved ones with a heartfelt gift from Simply Beautiful Flowers & Events. 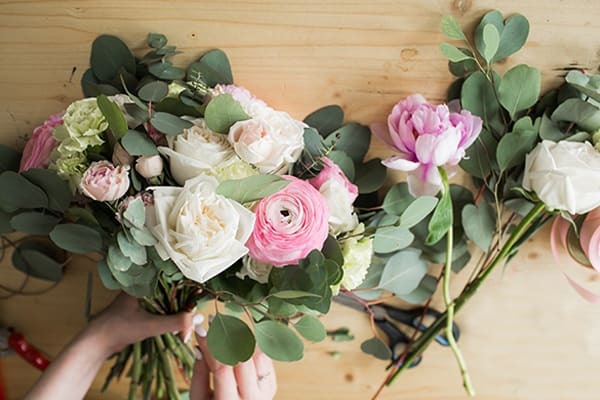 With floral arrangements to suit every style and budget, our expert staff can assist you in making a perfect choice. We thrive on eye-catching, unique designs while our underlying foundation is quality and value. From the most intimate gathering to the grandest affair, your special event receives our utmost attention. 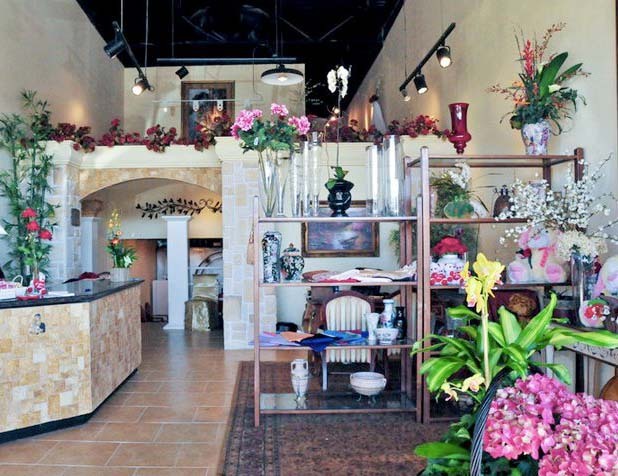 Quality flowers, creative designs, and professional service are our trademarks. We will go that extra mile to meet our customer's every need. You can truly see the quality of our arrangements as we import our flowers from breathtaking destinations all around the world including Hawaii, South America, and Holland. Give us a call to make your anniversary, birthday, baby shower, romance, wedding, or valentines simply beautiful!